Road to Peace: The Dalai Lama's vision of world peace. How can the world find peace? Road to Peace shares a vision of world peace with one of the greatest humanitarians of our time. 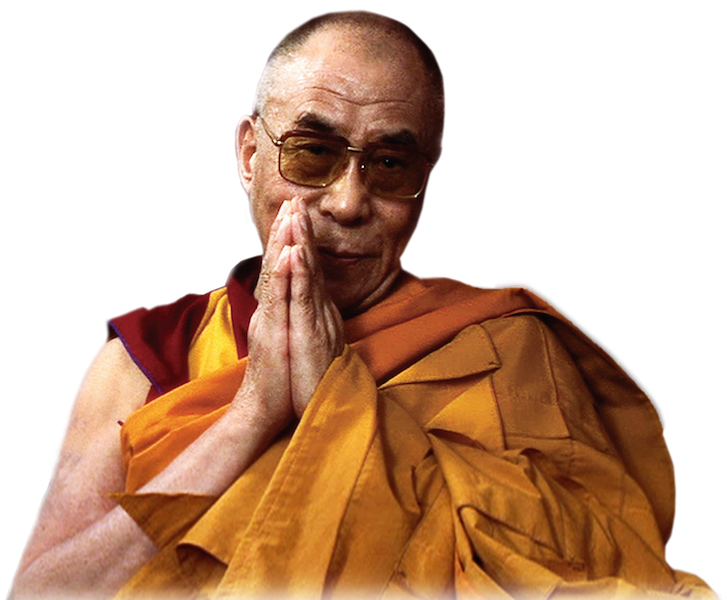 The Dalai Lama beautifully demonstrates how we can all create peace in our lives. This award-winning film goes on an extraordinary journey with one of the greatest humanitarians of all time, the Dalai Lama of Tibet. The Nobel Peace Prize winner offers a radical vision of how we can create lasting peace within ourselves and on a global level. 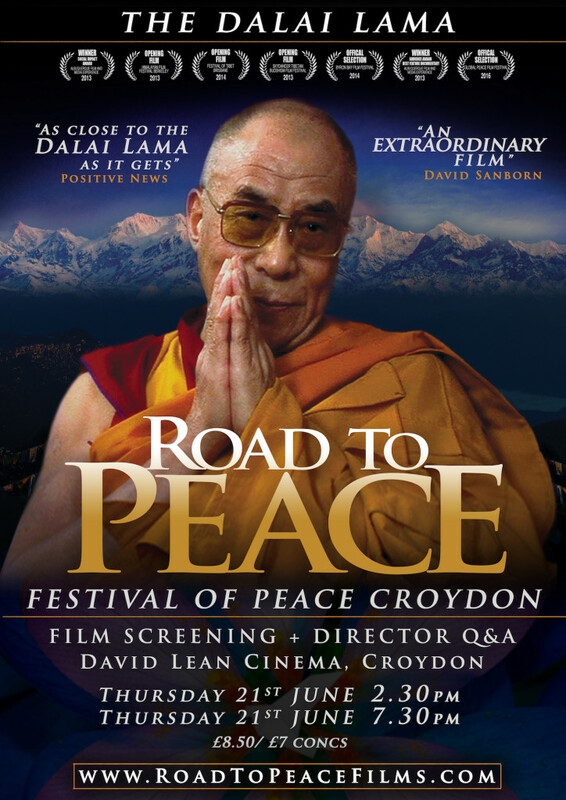 Filmed during the Dalai Lama’s last UK visit before he stepped down as the exiled Political Leader of Tibet, this film captures his sense of humour, integrity and extraordinary ability to connect with people on a personal level. Demonstrating how any one of us can create change within our own lives and transform the world in which we live. 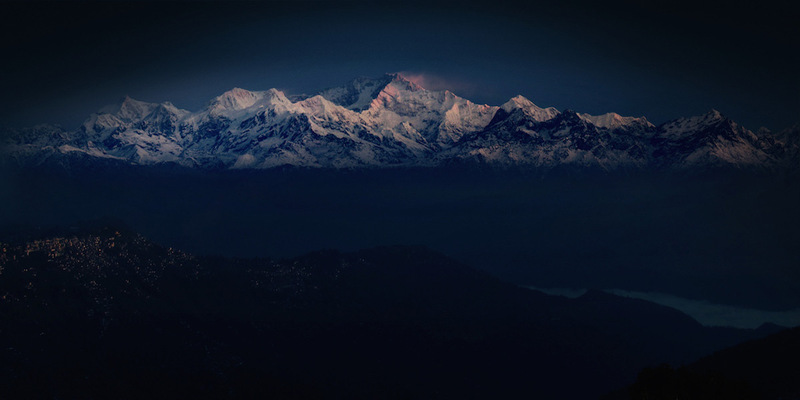 With intimate behind the scenes access and a candid personal interview, this film is as close to a flesh-and-blood encounter with the Dalai Lama as you can get.